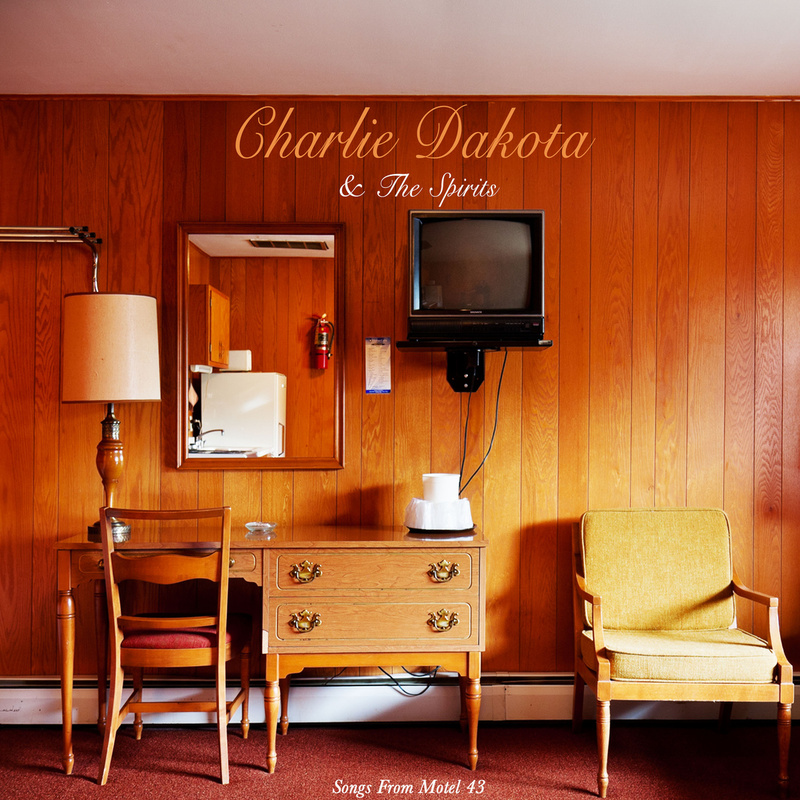 Residing somewhere between Field Report and War on Drugs is Charlie Dakota & The Spirits. Awash in synths and pedal steel, the Mississippi quartet is in no hurry on the pensive “Glow,” the last song on their just-released Songs from Motel 43. 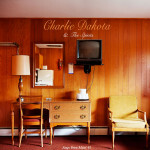 Indicative of the melancholy and spartan arrangements that inhabit Songs from Motel 43, you can stream “Glow” below and download Songs from Motel 43 via Bandcamp.